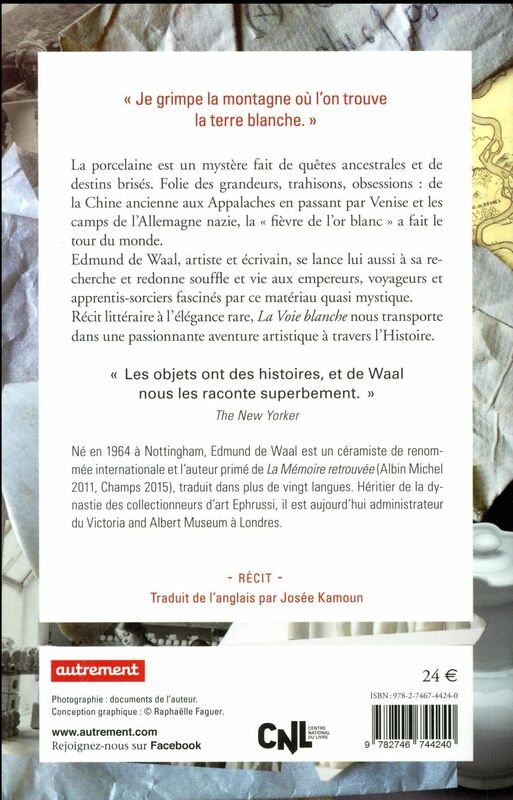 A la rencontre des artisans de la porcelaine, de leur quête de l'épure et de la perfection à travers cet art ancestral et fascinant, parfait miroir des obsessions humaines. 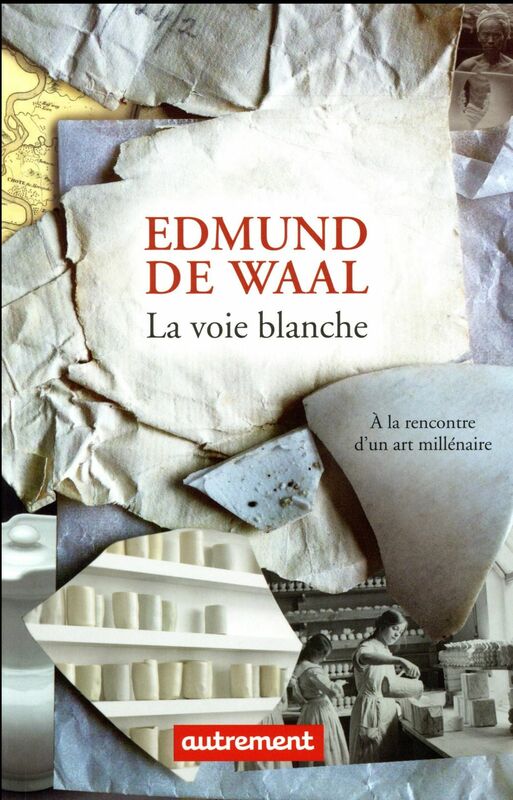 Edmund de Waal is not only one of the world's leading ceramic artists, but also a renowned historian of the medium. His work has been widely exhibited at such galleries and museums as the Victoria & Albert Museum, Kettle's Yard and Chatsworth in the UK, and Gagosian Gallery and the Metropolitan Museum of Art in New York. In 2011 he was awarded an OBE for services to art.